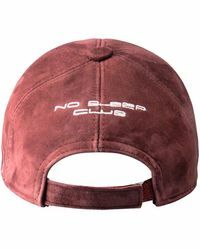 Opt for Bassigue hats when you’re having a bad hair day or when you just want to look effortlessly cool. 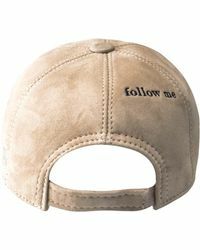 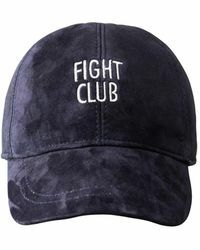 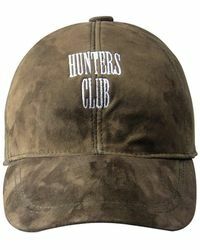 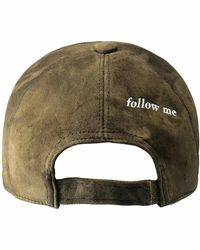 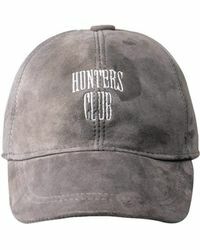 Citing a range of references as its inspirations, the label makes a selection of baseball caps you can wear every day. 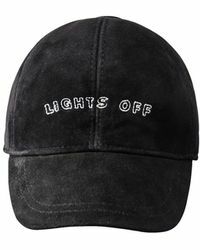 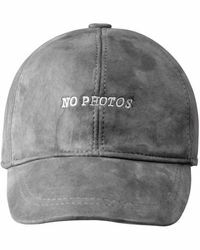 Made from suede and embroidered with slogans and graphics, Bassigue hats make reference to popular culture in a tongue-in-cheek way while still looking cool.